In these cynical times, we are often exhorted to just be kinder. Our first book shows how this can be achieved. 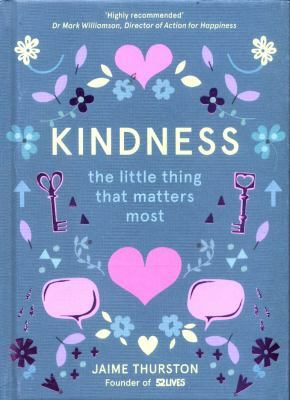 Kindness : the little thing that matters most / Jaime Thurston. The unexpected genius of pigs / Matt Whyman ; illustrations by Micaela Lacaino. The fascinating history of toys & games around the world / Warwick Henderson. Fierce enigmas : a history of the United States in South Asia / Srinath Raghavan. Reformation to Industrial Revolution, 1530-1780 / Christopher Hill. On the future : prospects for humanity / Rees, Martin J. An inspiration to ‘the disenfranchised, marginalised and voiceless Indigenous communities’ heads our list today. It’s A long way from No Go, about the life of Tjanara Goreng Goreng, who was a disadvantaged Australian Aboriginal woman. 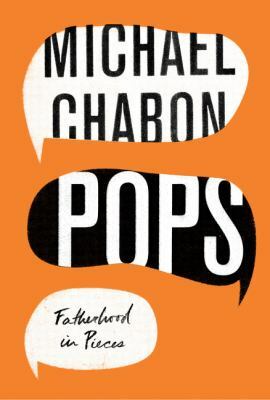 A fascinating memoir. A seat at the table : congresswomen’s perspectives on why their presence matters / Kelly Dittmar, Kira Sanbonmatsu, and Susan J. Carroll. Digital renaissance : what data and economics tell us about the future of popular culture / Joel Waldfogel. Dangerous ideas about mothers / edited by Camilla Nelson & Rachel Robertson. Another small, perfect book from BWB Texts begins our list today, False Divides written by Lana Lopesi. 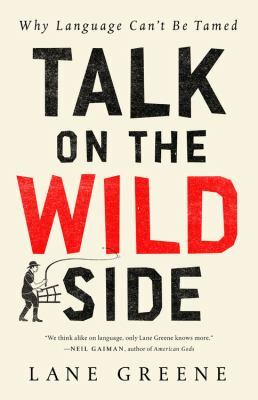 The edge of memory : ancient stories, oral tradition and the post-glacial world / Nunn, Patrick D.
Have a browse through this month’s non-fiction picks, featuring medicine, budgeting, Marx and more! 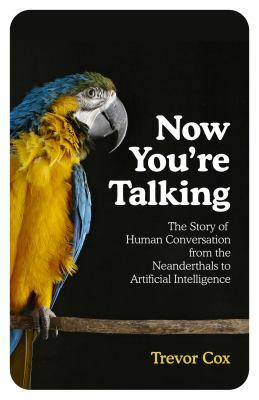 The assault on intelligence : American national security in an age of lies / Hayden, Michael V.
Now you’re talking : human conversation from the Neanderthals to artificial intelligence / Cox, Trevor J. What would the great economists do? 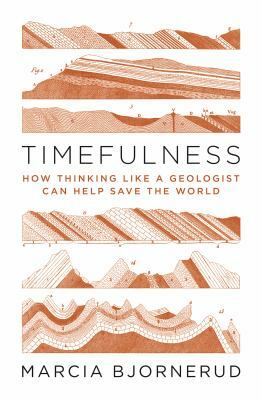 : how twelve brilliant minds would solve today’s biggest problems / Yueh, Linda Y. 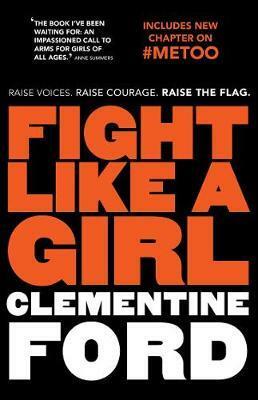 Two books about women’s suffrage feature in this month’s selections. Other topics include demystifying the blockchain, parenthood, artificial intelligence and much more. The truth machine : the blockchain and the future of everything / Casey, Michael J.
AIQ : how artificial intelligence works and how we can harness its power for a better world / Polson, Nicholas G.
This time, the focus is on the environment, from people and places to animals and agriculture, plus loads more in-between. 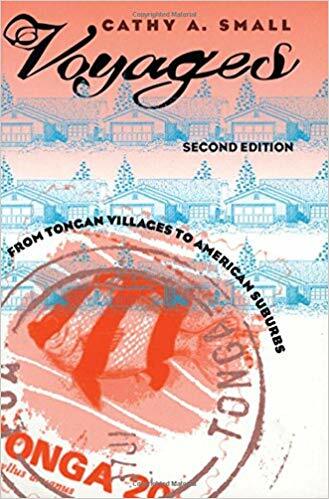 Ground work : writings on people and places / edited by Tim Dee. The animals among us : the new science of anthrozoology / John Bradshaw. You all grow up and leave me : a memoir of teenage obsession / Piper Weiss. Earth at risk : natural capital and the quest for sustainability / Claude Henry and Laurence Tubiana. Saving Planet Earth : why agriculture and industry must be part of the solution / Dr Duncan A. Rouch ; Dr David F. Smith ; Professor Andrew S. Ball. High-speed empire : Chinese expansion and the future of Southeast Asia / Will Doig. 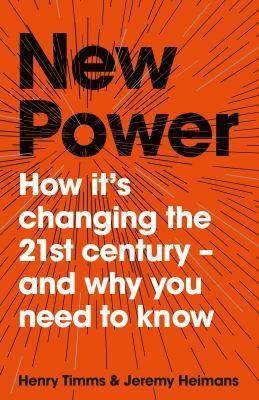 New power : how it’s changing the 21st century – and why you need to know / Jeremy Heimans & Henry Timms. The coal truth : the fight to stop Adani, defeat the big polluters and reclaim our democracy / David Ritter. 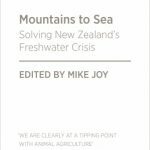 Beyond Manapouri : 50 years of environmental politics in New Zealand / Catherine Knight. 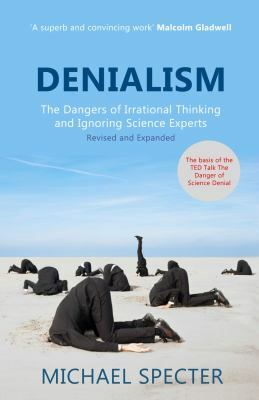 This time we have three new books on climate change for you to devour. Other topics are death, debt, and how to make more money. Sunburnt Country: The History and Future of Climate Change in Australia. All that remains : a life in death / Sue Black. Dreamers : how young Indians are changing the world / Snigdha Poonam. China’s great wall of debt : shadow banks, ghost cities, massive loans, and the end of the Chinese miracle / Dinny McMahon. 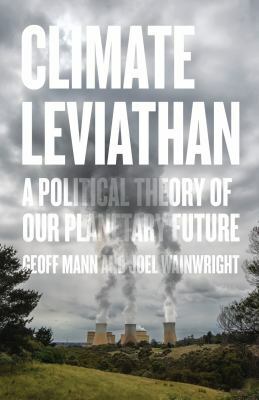 Climate leviathan : a political theory of our planetary future / Joel Wainwright and Geoff Mann. Building and dwelling : ethics for the city / Richard Sennett. Future presence : how virtual reality is changing human connection, intimacy, and the limits of ordinary life / Peter Rubin. 7 steps to wealth : the vital difference between property & real estate / John L. Fitzgerald. Randomistas : how radical researchers changed our world / Andrew Leigh.